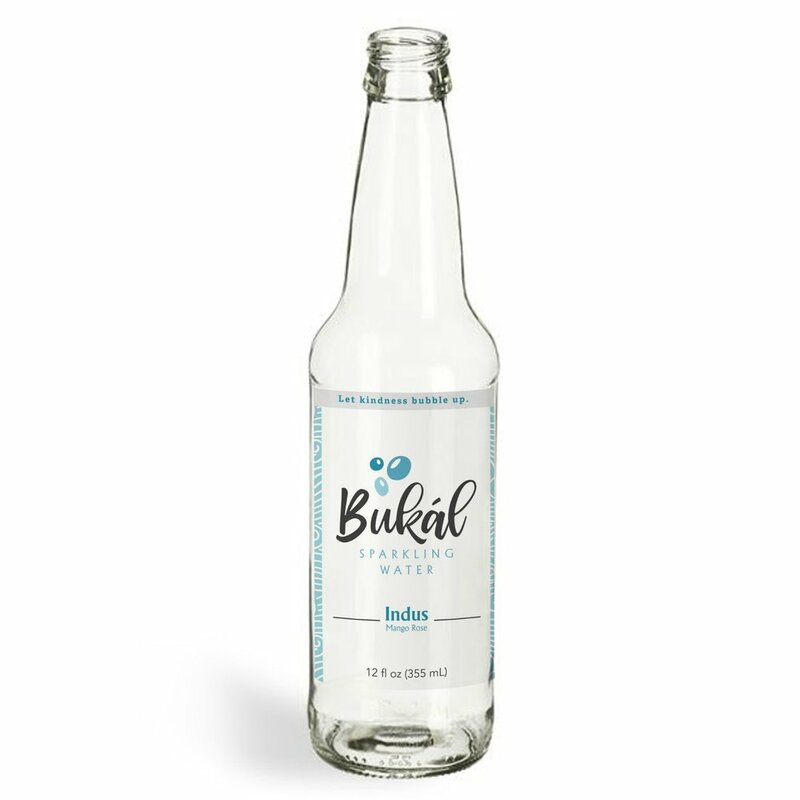 More than just a brand or healthy alternative to soft drinks, Bukál Beverage Co. was formed with the intent to serve and give back. That’s why each bottle goes a long, long way to those who need it most. Together with you, our international partners, and our cause-driven crew, we’re bringing clean water to world regions that need it most. 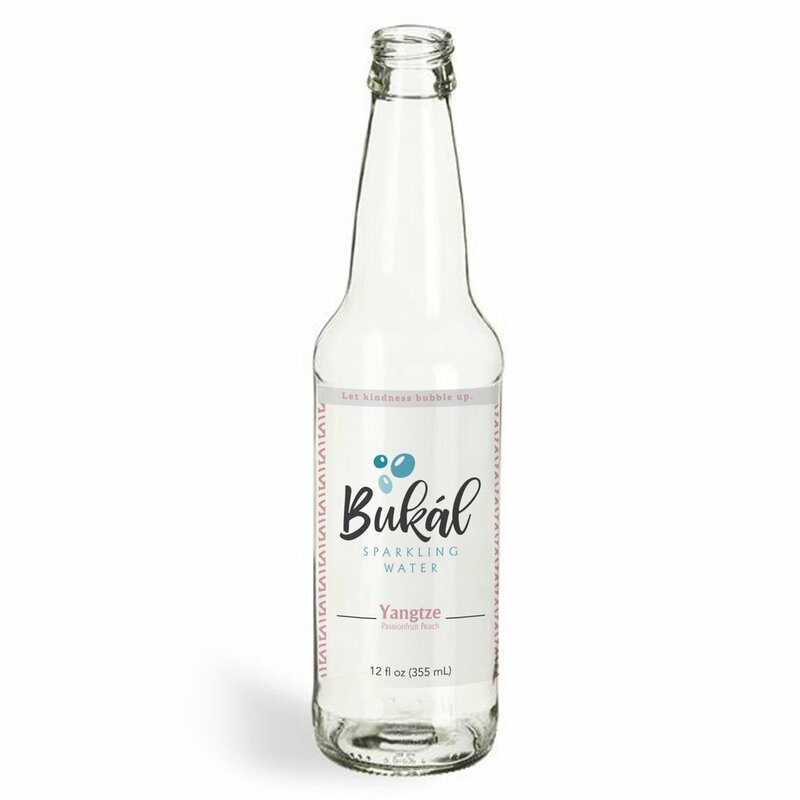 Bukál Sparkling Water comes in three extraordinary flavors inspired by exotic tastes and aromas of the Far East. With no added sugar or artificial additives, we only source the finest all-natural ingredients to provide an explosive experience of flavor with each sip. Want to know what life along the Indus, Mekong, and Yangtze Rivers tastes like? Open a bottle and find out!